Starting 28 April, 2015, the University of Queensland is offering a free Massive Open Online Course (MOOC) aimed at “Making Sense of Climate Science Denial”. 97% of climate scientists agree that humans are causing global warming; however, less than half of Australians are aware of humanity’s role in climate change, while half of the US Senate has voted that humans aren’t causing global warming. This free course explains why there is such a huge gap between the scientific community and the public. Our course looks at what’s driving climate science denial and the most common myths about climate change. The course includes climate science and myth debunking lectures by the international team of volunteer scientific contributors to Skeptical Science, including myself, and interviews with many of the world’s leading climate science and psychology experts. 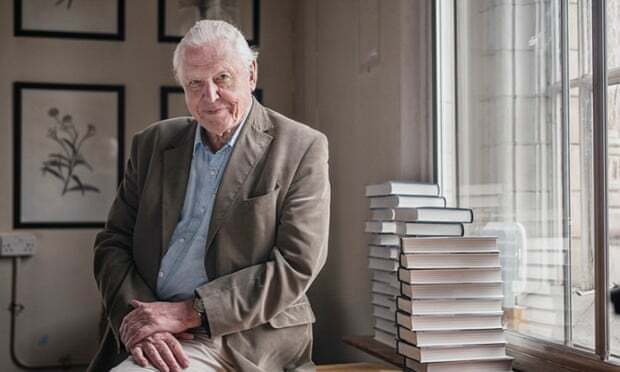 Making Sense of Climate Science Denial is a seven-week program featuring interviews with 75 scientific experts, including Sir David Attenborough, Katharine Hayhoe, Richard Alley, Michael Mann, and Naomi Oreskes. The course incorporates lessons in both climate science and psychology to explain the most common climate myths and to detail how to respond to them. Research has shown that myth debunking is most effective when people understand why the myth originated in the first place. For example, cherry picking (focusing on a small bit of convenient data and ignoring the rest) is one of the most common fallacies behind climate science myths. The lectures in the University of Queensland MOOC not only explain the science, but also the fallacies underpinning each myth. This is a unique and important feature to this course, because understanding their origins effectively acts to inoculate people against myths. Thousands of students from more than 130 countries have already enrolled in Making Sense of Climate Science Denial. The goal is for the students to come out of the course with a stronger understanding of climate science, myth debunking, and the psychology of science denial that’s become so pervasive and dangerous in today’s world.